Meet some of the excellent physicians who work with us and learn more about their roles and backgrounds. To learn about how are physicians are chosen view Our Physicians page. Dr. Robert Warren is a specialist in gastrointestinal and liver cancer. Highly respected by his peers he has consistently been identified as a top 1% physician and oncologist in the US. 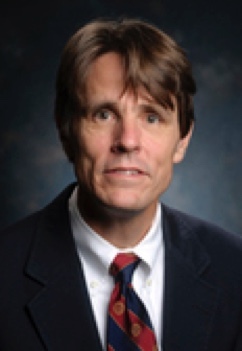 Dr. Warren is involved in clinical and laboratory research, which has centered on the biology of colorectal cancer metastasis that includes Vascular Endothelial Growth Factor (VEGF), Insulin-like growth factors and their binding proteins as modulators of growth of colorectal cancer metastases and cytogenetics of colorectal cancer metastasis. 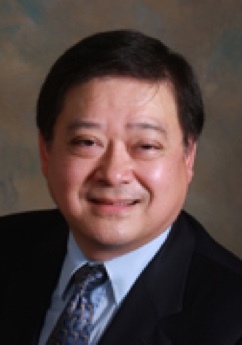 Dr. Gordon Fung is an expert in the treatment of heart disease with a special interest in cardiac rehabilitation, cardiovascular pharmacology, echocardiography and preventive cardiology. At UCSF Medical Center at Mount Zion, he is director of the Cardiology Consultation Service, the Cardiac Noninvasive Laboratory and the Enhanced External Counterpulsation Unit. At the medical center's Parnassus location, he directs the Electrocardiography Laboratory and is the associate director of the Non-Invasive Laboratory. Dr. Fung's research explores advances in preventive cardiology and end stage heart disease. Dr. Loh is a board certified internist & subspecialty board certified cardiac specialist with an emphasis on preventive cardiology. His initial research was at the National Heart, Lung & Blood Institute at the National Institutes of Health (NIH) in both intramural (Molecular Diseases/Lipid Metabolism Branch) & extramural (Cardiac Diseases Branch; Division of Heart & Vascular Diseases) divisions. Dr. Loh was faculty in both the Departments of Cardiology & Cardiac Surgery at Cedars-Sinai and a former Assistant Professor of Medicine at UCLA School of Medicine. 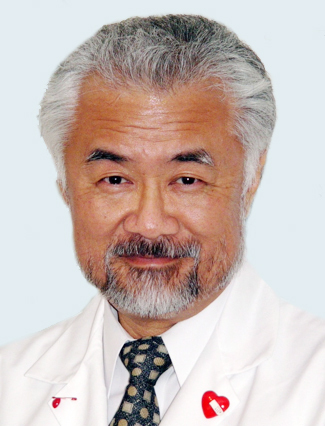 Dr. Loh founded the Ventura Heart Institute, which conducts education, research & preventive cardiovascular programs. The institute's mission is to provide patients with optimal and cost effective early detection evaluations, cardiovascular risk assessments, and tailored prevention strategies to reduce the risk of having their first or subsequent cardiovascular event. Dr. Robert Welliver’s professional goals include understanding how patients become ill with respiratory syncytial virus and influenza virus, which are the most important respiratory pathogens of early life, and for which there is neither a satisfactory means of prevention nor an effective, specific form of treatment. Dr. Welliver is studying these infections using in vivo and ex vivo models; evaluating the role of lipoxins and leukotrienes in causing clinical illness. His larger goal is the development of vaccines and antiviral agents using in vivo models that develop disease closely resembling that seen in human infants. Dr. Robert Knowlton is Professor of Clinical Neurology in the Departments of Neurology, Radiology, and Neurosurgery at the University of California, San Francisco (UCSF), and Medical Director of the UCSF Seizure Disorders Surgical Program. Dr. Knowlton’s career is dedicated to the fields of epilepsy and human brain mapping. He is a neurologist who specializes in diagnosing complex cases of epilepsy, such as those with no clear origin found using standard tests. He is especially interested in identifying patients who could successfully be treated with surgery and given a permanent option for a life free from seizures. Dr. Knowlton's research focuses on neuroimaging and clinical decision-making in the surgical treatment of seizure disorders and brain tumors. Dr. Shuman’s career has spanned patient care, laboratory research, and teaching at the University of California Medical Center; one of the top 10 Hospitals in the U.S. He provides care for patients referred to UCSF for complex and challenging medical problems and has been listed among Top Doctors in America for several years. Previously, Dr. Shuman was funded by the NIH and the NCI as a Principal Investigator for 30 years. 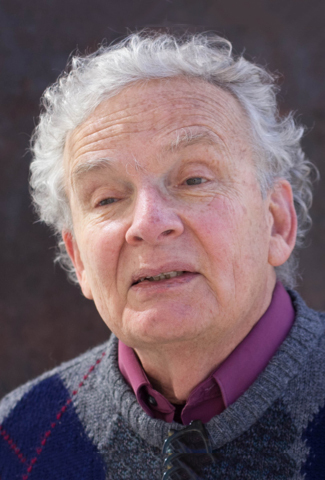 He led several cancer grants, examples of which include interdisciplinary grants focused on Proteases in Cancer and a Prostate Cancer Specialized Program of Research Excellence (SPORE).  He held several leadership positions at the UCSF Comprehensive Cancer Center including the first Associate Director for Research and Education, Associate Director for Program Development, as well as the Executive Steering Committee and leader of the Prostate Cancer Program. He also served as Chief of the Adult Hematology & Oncology Division. 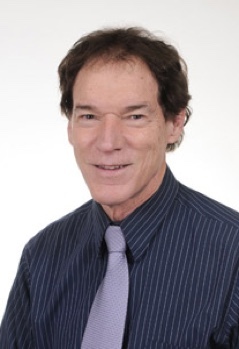 Dr. Shuman has lectured extensively in China including PUMC Hospital, Peking University Cancer Center, Jiao Tung Medical School and Hospital, the Tianjin Cancer Center, and Medical Centers in Yangzhou, Taizhou, Hangzhou, Nanjing, and Xi’an. He is an Honorary Professor at Peking Union Medical College Hospital. 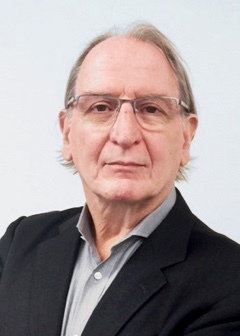 Dr. Max Wintermark is a neuroradiologist with a specific interest and expertise in stroke, traumatic brain injury, epilepsy, movement disorders and psychiatric disorders. He is the chair of the research committees of the American Society of Neuroradiology (ASNR) and of the American Society of Functional Neuroradiology (ASFNR). 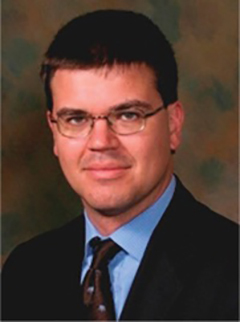 In this role, Dr. Wintermark developed the ASNR research study groups, including one focusing on cervical and intracranial wall imaging, one focusing on brain tumor imaging and genomics, and one addressing clinical translation of functional MRI (fMRI) and diffusion tensor imaging (DTI) to conditions such as traumatic brain injury and chronic stroke. Dr. Wintermark is also the chair of the imaging working group of the NINDS-funded stroke clinical trial network (StrokeNET). 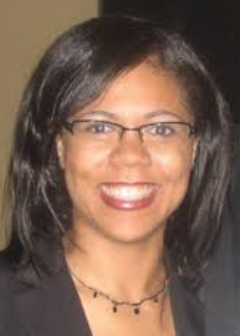 Dr. Andree LeRoy practices Physical Medicine & Rehabilitation in Boston, MA and currently practices at Spaulding Rehabilitation Hospital (part of Harvard Medical School) and is affiliated with Brigham & Women's Hospital, Cambridge Hospital and Dana Farber Cancer Institute. In February 2010, Dr. Leroy traveled to Haiti to respond to the nation’s crisis after the devastating earthquake. While in Haiti with Project HOPE as a part of the Medical Assessment Team, Dr. Leroy visited multiple medical facilities throughout the island to gauge rehabilitation needs for the thousands of the injured victims of the earthquake. Dr. Leroy was made director of the Partners in Health Haiti Rehabilitation Program and also contributed her rehabilitation expertise to the WHO Health Cluster Meeting and the UN Injury, Rehabilitation and Disability Working Group. Dr. Leroy believes that with more access to medical training, Haiti can build its workforce of rehab health specialists and provide care to people who are disabled, helping them make the most of their lives. 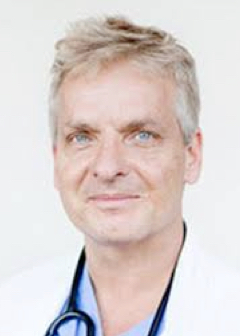 Dr. Jan Rydfors is the creator and co-author of the popular "Handbook in Obstetrics, Gynecology and Infertility". Now in its sixth edition it is the main handbook used by all Obstetricians and Gynecologists in training in the US. Dr. Rydfors is a Fertility & Pregnancy specialist who received his medical degree and specialization training from Stanford University. He has extensive experience in high risk Obstetrics, advanced fertility treatment and comprehensive treatment of recurrent miscarriages. Dr. Rydfors is also the Chief Medical Advisor for the American Pregnancy Association and contributes as a medical consultant for several Silicon valley startups. He is the recipient of the Compassionate Doctor and Patient's Choice award. Dr. Rydfors is fluent in English, French, Spanish, Swedish and speaks some Mandarin.